Beauty, Performance, & Wellness all in one shot. 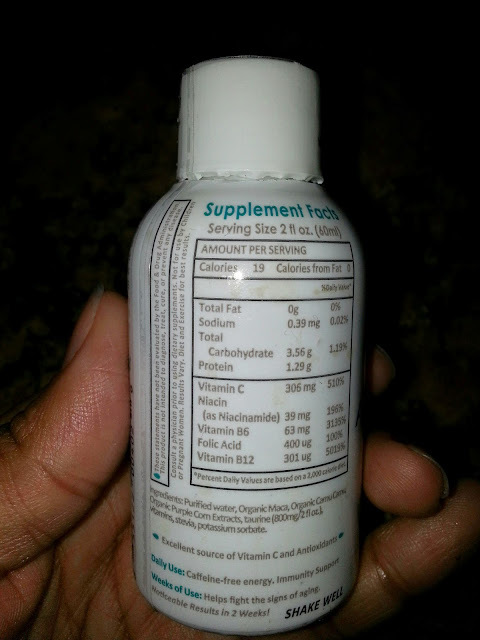 Maca- adaptagen that gives sustainable natural energy and even libido! 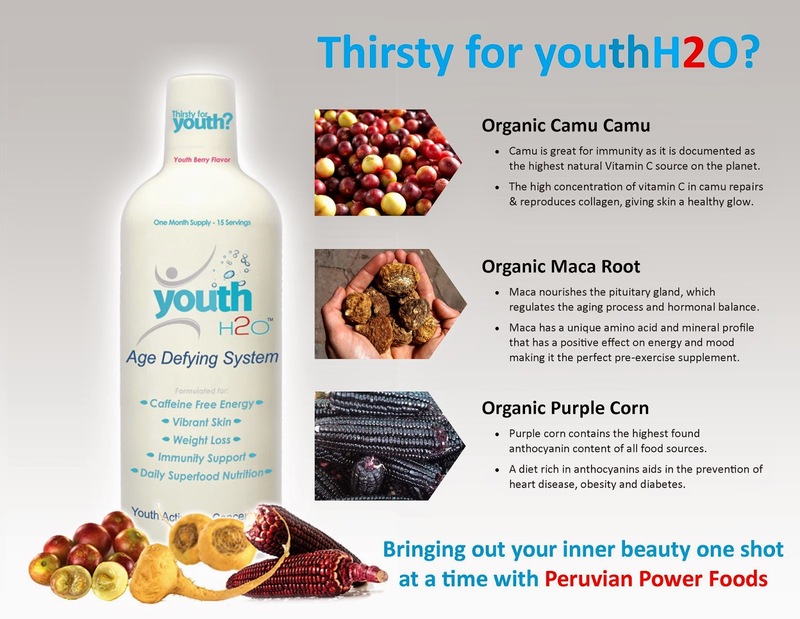 You may have seen Youth H2O in the Press, TV Shows, and some Magazines. I had to chase it down with orange juice. I definitely have tried other energy drinks that I really enjoy and I really wanted to love this especially with all the great benefits it has but I have really picky taste buds. 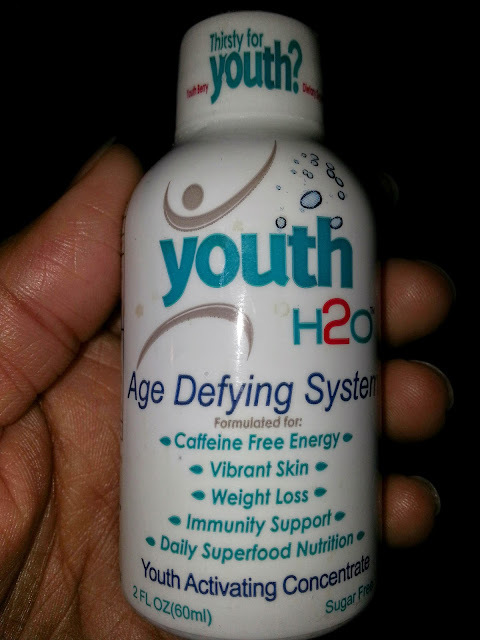 If you do not have sensitive taste buds I would definitely recommend trying youth H2O. 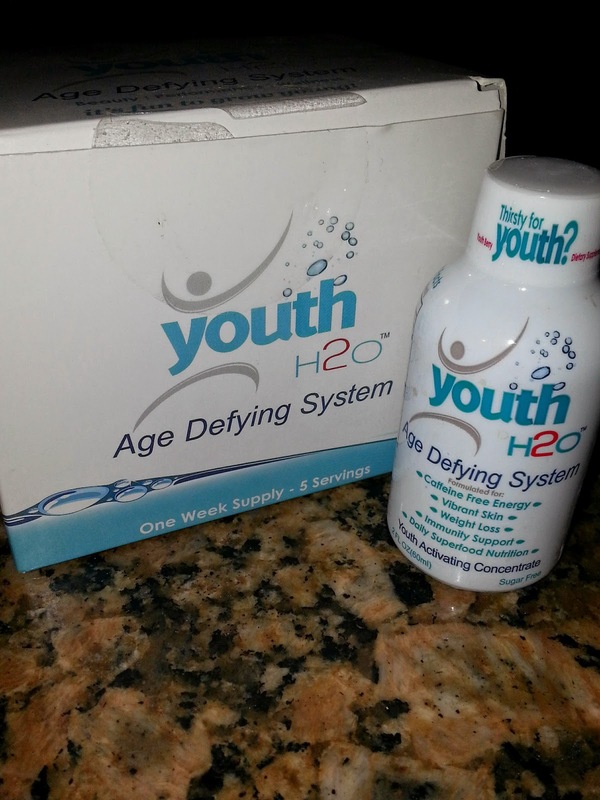 It is recommended to drink Youth H2O daily for 3 weeks and take a week break while it continues to work, then repeat. I bet you can use the H2O with some of the recipes in the book. 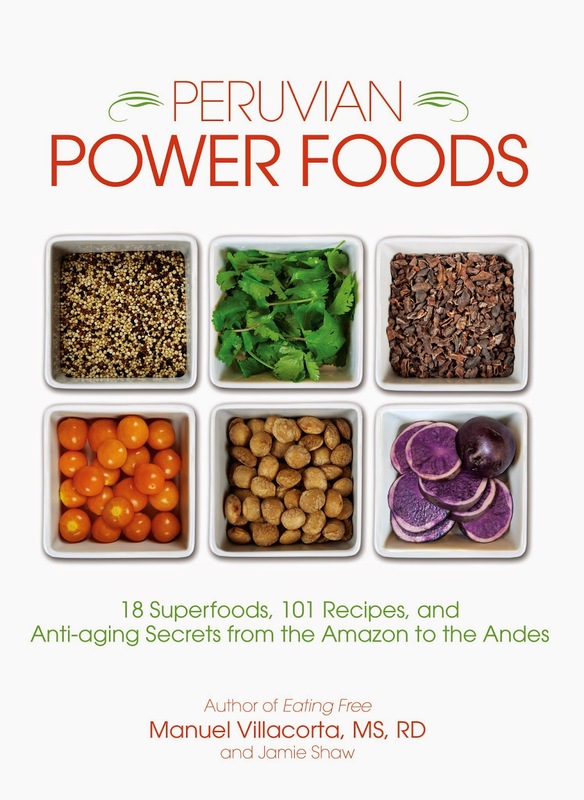 Their mission is about people and getting real results through the power of these south American Superfoods who have sworn by them for centuries.